Updated Monday April 10, 2017 by TLBR. In 2015, Coach Silvestri coached the 13U all-star team to a State Championship and a Regional Championship and a trip to the Babe Ruth World Series. This is Coach Silvestri’s seventh year of affiliation with Babe Ruth Baseball. He has been Head Coach of the John Paul II Baseball Program for nine years. He attended Florida State University where he graduated with a Masters of Business Administration. While at FSU he played and coached baseball for the Seminoles. 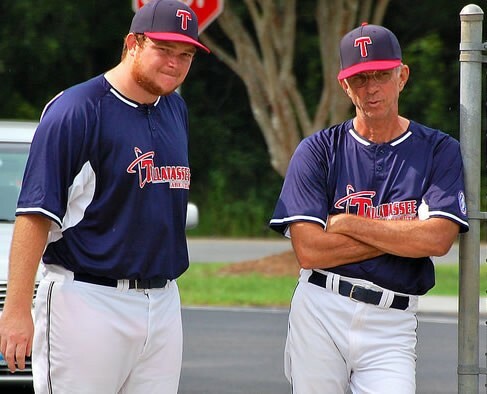 “Teaching baseball to young players is one of the most rewarding and fun things I do”. One of my biggest thrills in athletics was coaching a Babe Ruth team through State, Regionals and on to the Babe Ruth World Series with my son Kennie and Patrick O’Neil from the John Paul II staff.